Tie out dogs and other animals. 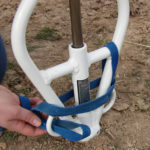 This dog tie out, or other animal tie out the ALL-TIE Animal Anchor Post is a portable ground anchoring device that is available in four sizes and can handle small to large animals. 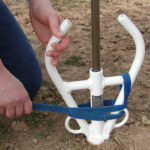 Simply hammer the post into the ground, attach a cable that is secured to your pet and you are ready to go. From your friendly pet Beagle to German Shepherd, this dog tie out enables owners to exercise their animals while ensuring their safety and well-being. 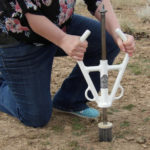 The key to this rugged metal product lies in its ability to use the hitch assembly as a hammer to pound the anchor’s spiked point into any terrain. 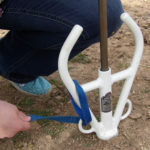 Unlike the typical dog stakes used with dog tie outs, the ALL-TIE Anchor Post pierces deep into the earth and makes it virtually impossible for your pet to pull it out. 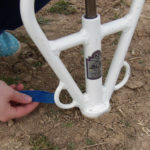 When you are ready to go, simply reverse the action of the hitch assembly by pounding on the top cap and the ALL-TIE Anchor will be wrenched from the earth. 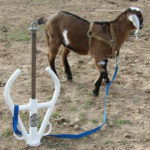 All-Tie Pet anchor: loop over handle. 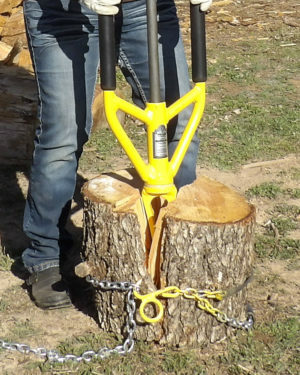 All-Tie Pet anchor: Tangle free Swivel action in the drive hammer. 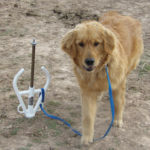 All-Tie Pet anchor: Slide Hammer drives the tip into the ground. 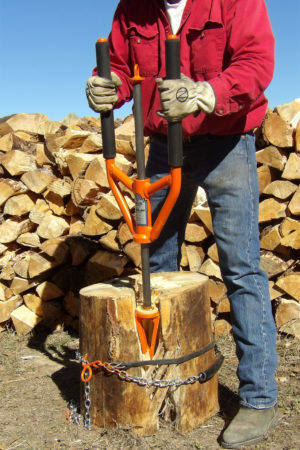 to REMOVE, just slide hammer upward and hit top plate and slide hammer drives out of the ground. 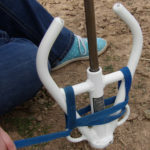 Slide hammer portable dog tie out. Easy to drive into and out of the ground. 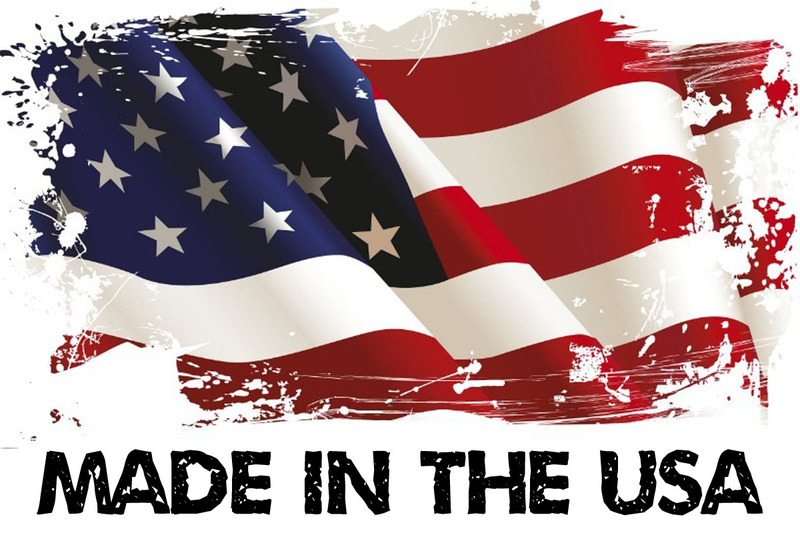 With a tangle free swivel feature. 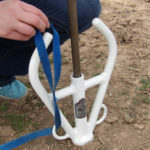 Small size for small dogs and animals.